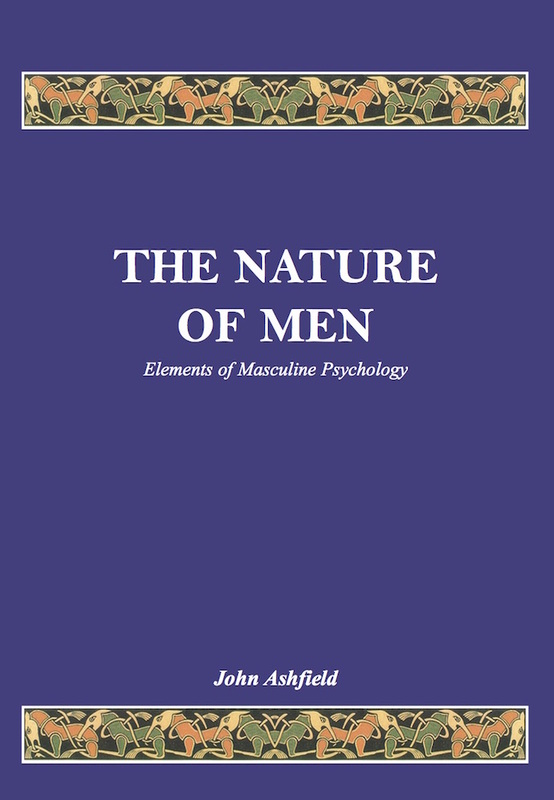 This book presents a compelling argument for rethinking many of the popular assumptions we have come to accept about the nature of men. It provides valuable insights into the different ways in which men and women tend to deal with emotions, cope with negative events, and communicate socially. The author shows, contrary to what is current in much literature about men, that such differences serve an important purpose, and are the result of the demands of both culture and biology. Though the book will be of interest to the general reader, it will prove to be an indispensable resource for health, welfare, and human service professionals who work with men or boys, for men’s groups, and for mentoring programs concerned with young males.